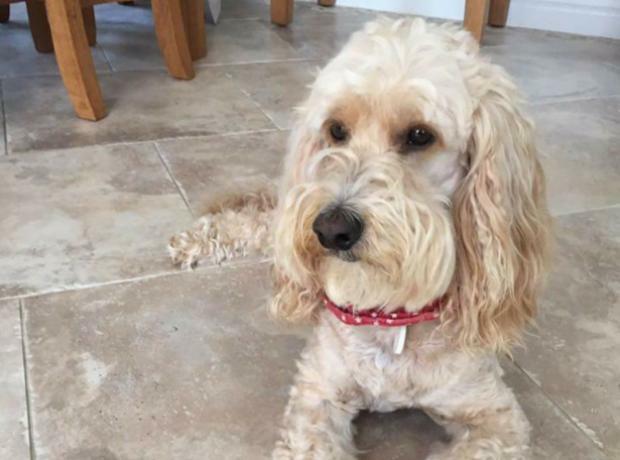 On Wednesday 6th September Rufus a 7 year old cockapoo became lost near Aladdin's Cave. Rufus is a white and cream cockapoo and has been seen a number of times between St Andrews and St Martins over the last few days, especially near Havilland Hall. The owners have been out all hours in search of their lost dog and have asked us to share their details in case you see him. Rufus has appeared very shy so unlikely to approach strangers or people he doesn't know and if you see him please contact the numbers below as soon as possible. Yesterday a very timid dog called Phoebe was lost near Key Price. 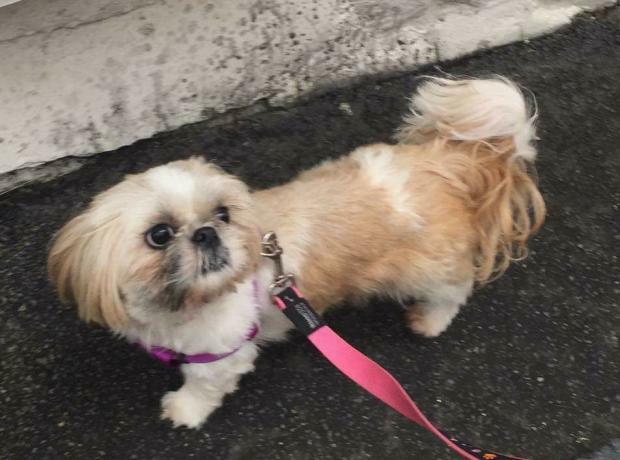 Phoebe is a white and brown shih tzu who went missing when out on a walk yesterday. The owners have been out all hours in search of their lost dog and have asked us to share her details in case you see her. Phoebe is very shy so unlikely to approach strangers. Sightings of Phoebe have been between L'Ancresse and Beaucette Marina. If you spot her we are asking if you call us here at the GSPCA on 01481 257261.